The staff are excellent role models for the pupils, and their relationships with the pupils are first-rate. Throughout the year there is a regular programme of educational visits outside the School, for all classes. 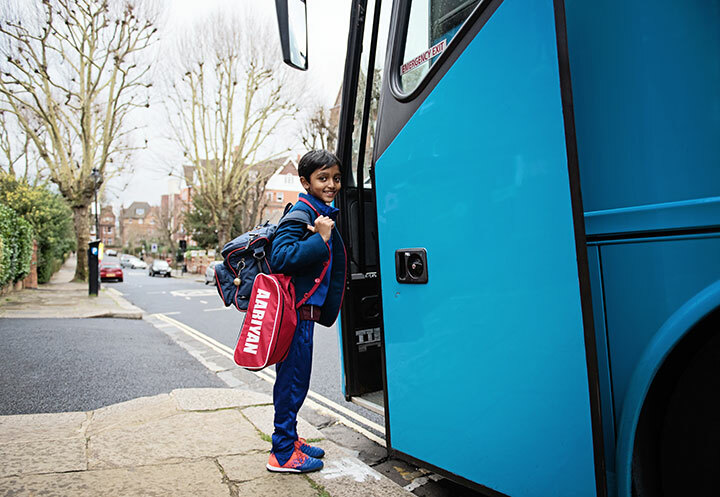 In addition, there may be opportunities for boys to join trips away from the School. Years 5 and 6 have an outdoor pursuits week each Summer term, Year 7 has a residential Classics Trip and Year 8 a residential French Trip. It is the School's policy that any such outside trips will be with well-known and reputable operators who are specialists in their own field. The Health and Safety of the boys on these occasions, as on all others, is very carefully reviewed and supervised. In addition to pupils visiting museums, galleries and places of interest outside the School, we also welcome guest speakers from amongst the parent body, who can share their different cultures, professions and experiences with the pupils.